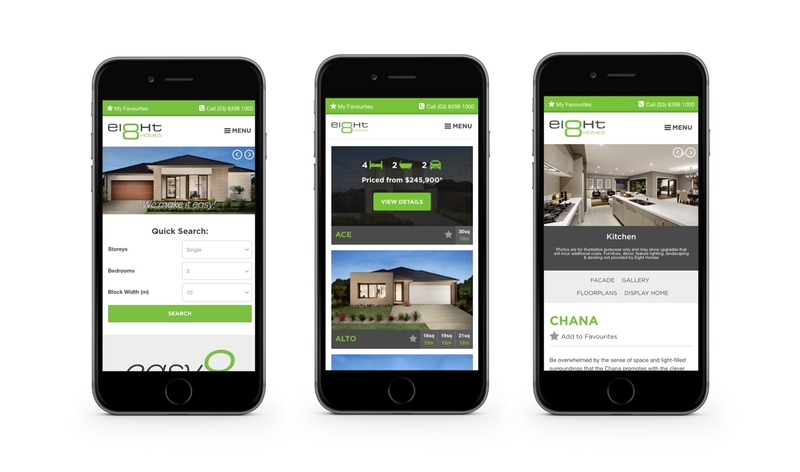 8 Homes is committed to delivering a simple and efficient customer experience when it comes to new home builds and their new website fits that bill perfectly. 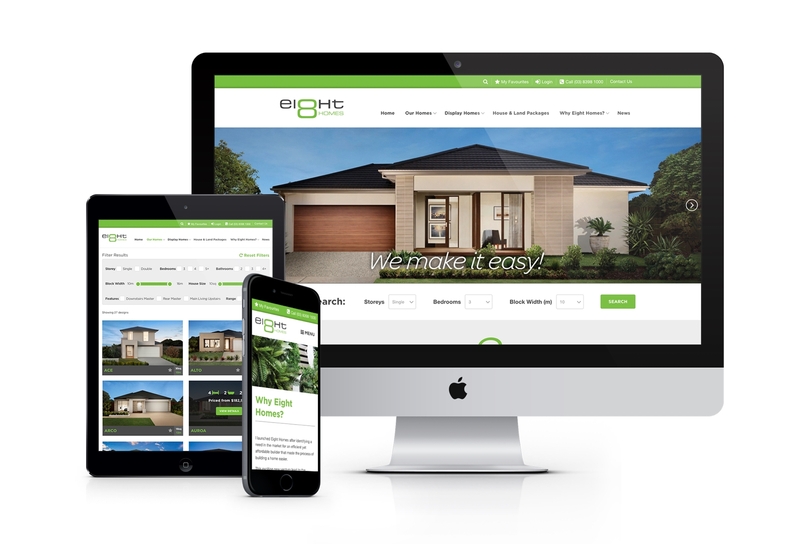 8 Homes’ tagline of ‘We make it easy!’ speaks volumes about the company’s dedication to simplifying the home building process. 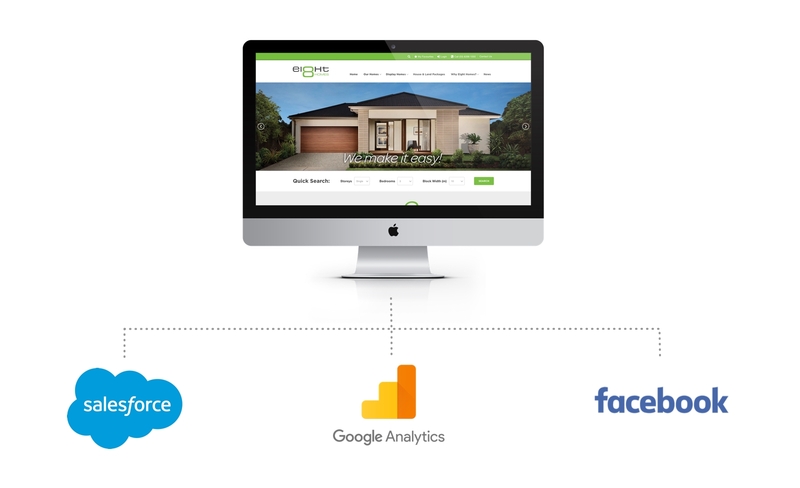 And given that their website may be their customer’s first interaction with the brand, it was necessary that they redesign it to reinforce 8 Homes’ mantra of simplicity. 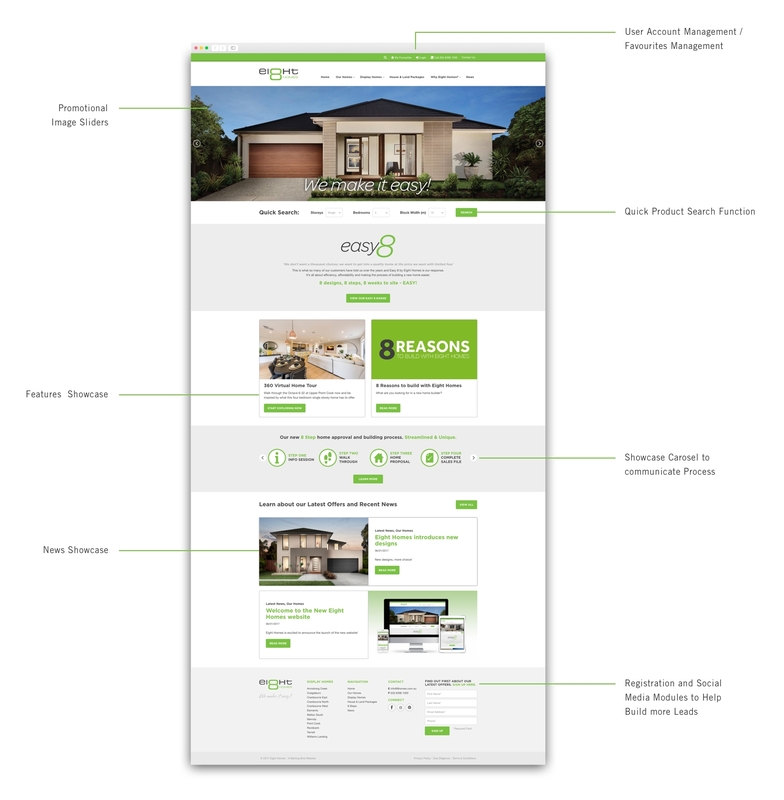 Barking Bird’s web development team designed and built a website which combines an improved user experience on a new content management system (CMS). 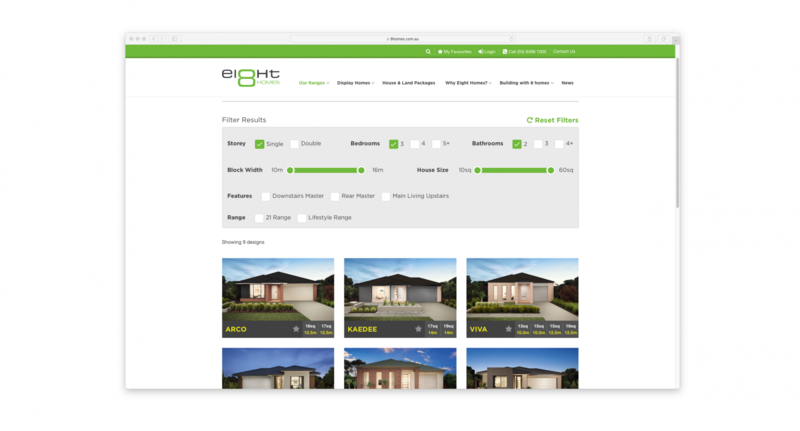 Users can now browse through the website with ease and find exactly what they’re looking for in a new home with a simple filtering system. While the interactive floor planner also allows users to customise a home’s floorplan and add or remove key elements to fit their needs.